We have many bragging rights when it comes to first. Our best is that we are the original plastic moving bin company and we are relied on heavily by so many businesses in Scarborough, Mississauga, Toronto, and across the Greater Toronto Area (GTA) for their moving supply and equipment needs. And another big plus with our company is that our entire team is dedicated in helping you with your move. Our clientele has truly appreciated this since we opened for business since 1988 and which is a key reason for our success. We work with you step-by-step to ensure you have the right plastic moving bins and equipment for your move. Our team is dedicated and committed to your needs and we help ensure your moving bin rental needs are met. You pick up. You move. It’s that simple. 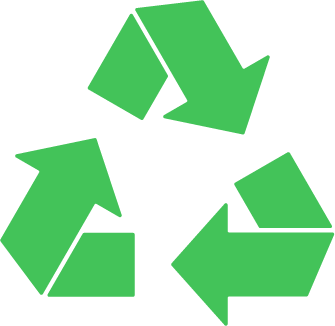 We rent plastic moving bins, which come in an array of colors, which are an environmentally sound way to move as there is no need for cardboard boxes. Renting our plastic bins for your moving needs also means that you don’t have to worry about collecting cardboard boxes and taping them up or disposing them. Simply pick up, drop off and we take care of the rest. Our efficient services in providing you with our plastic bins at our low rate of $0.75 per box per week beat out all the competition. Most of all, our plastic moving bins for rent are reliable in that they are stable and efficient. We have the largest supply of moving bins on site, therefore able to meet everyone’s needs. We rent moving supplies daily, weekly, monthly, and long-term, so contact us today for a free quote and we will get you moving in no time. 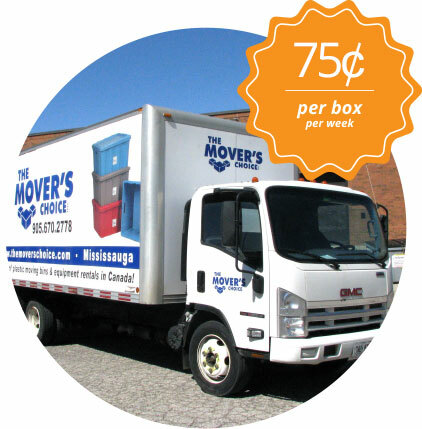 As members of the Canadian Association of Movers, you will be moved when you work with us. We offer the best plastic bins for your moving needs and our rental costs and professional services beats out all the competition. Call us at (905) 670 2778. You’ll be glad you did!